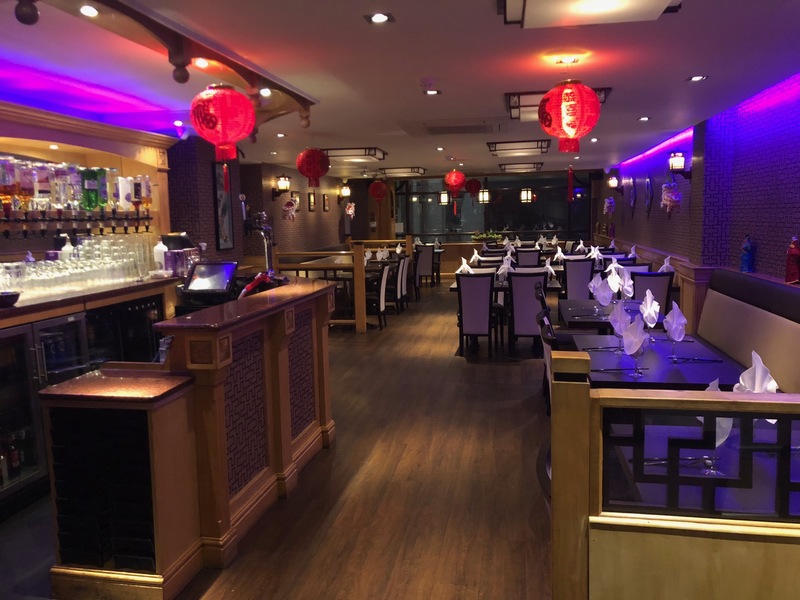 Provide you with the best Chinese food and at an amazing service. 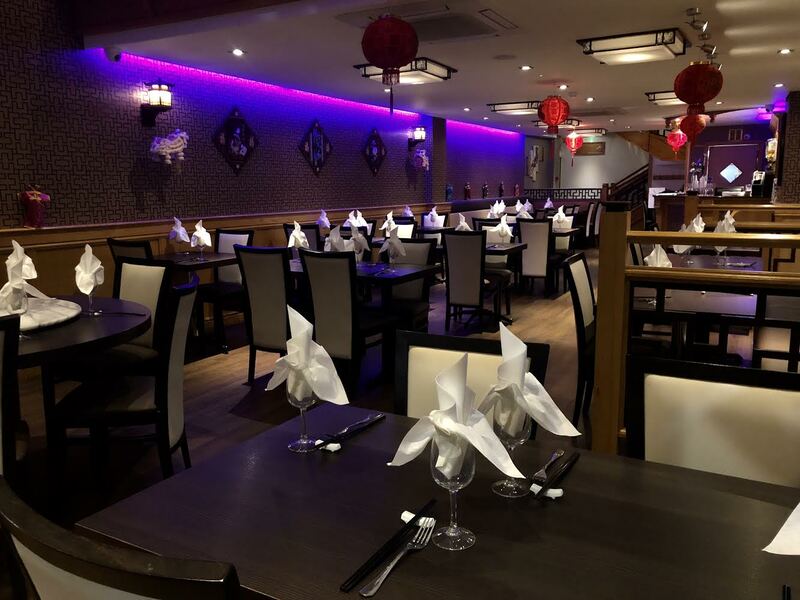 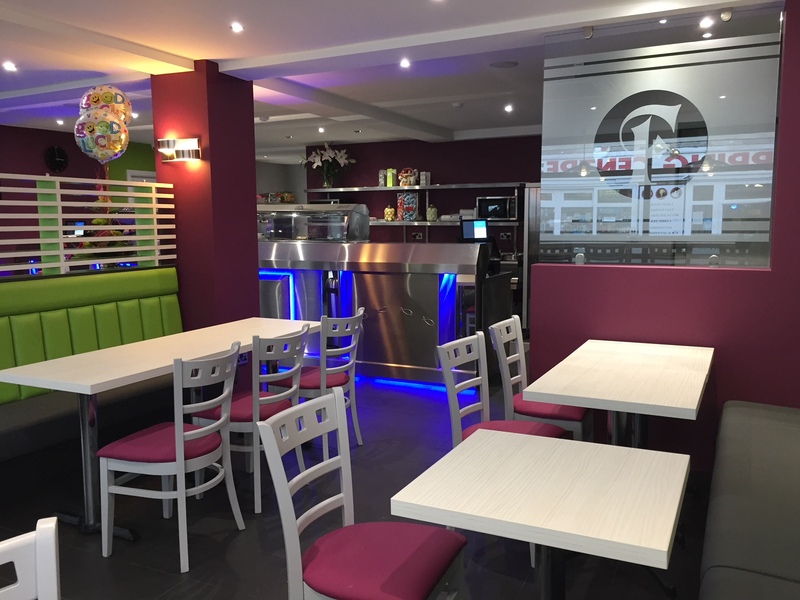 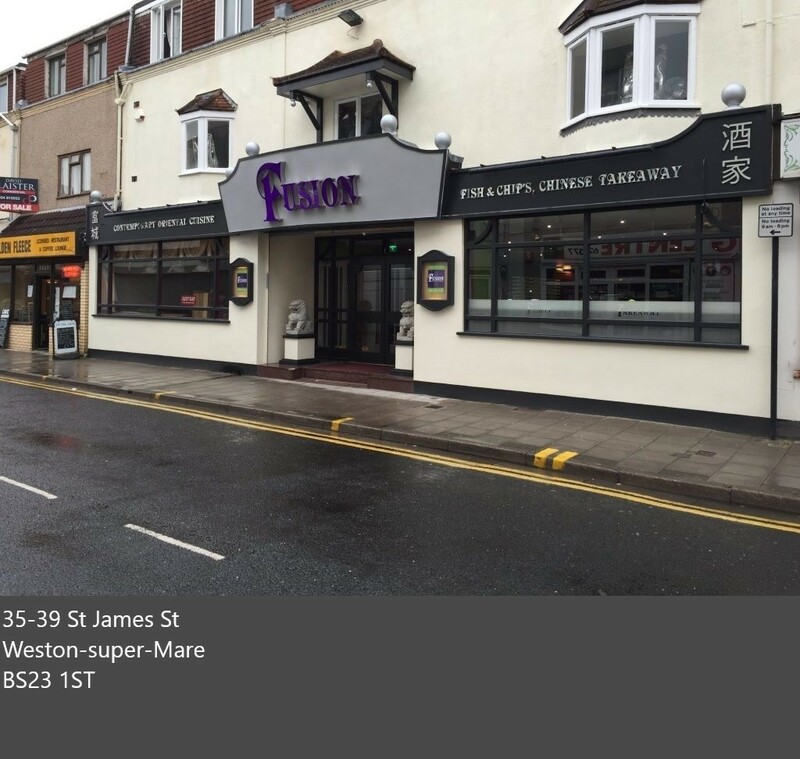 Located in the heart of Weston-super-mare, we have a seating capacity of over 100 seats with a stylish casual internal restaurant area as well a comfortable dining area, perfect for enjoying with family and friends. 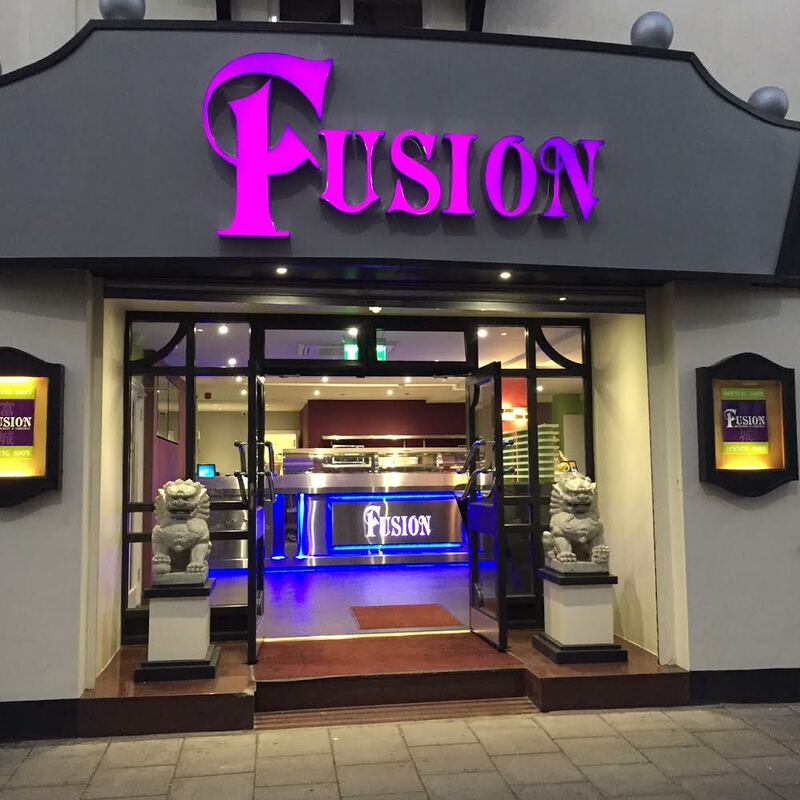 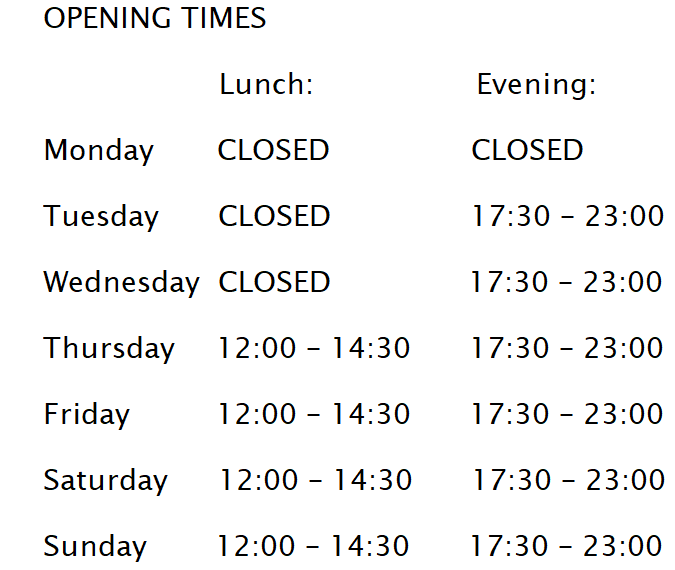 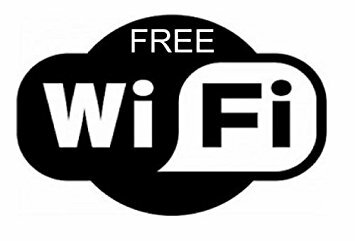 We offer dine in or take away by phone or online via Just Eat website. 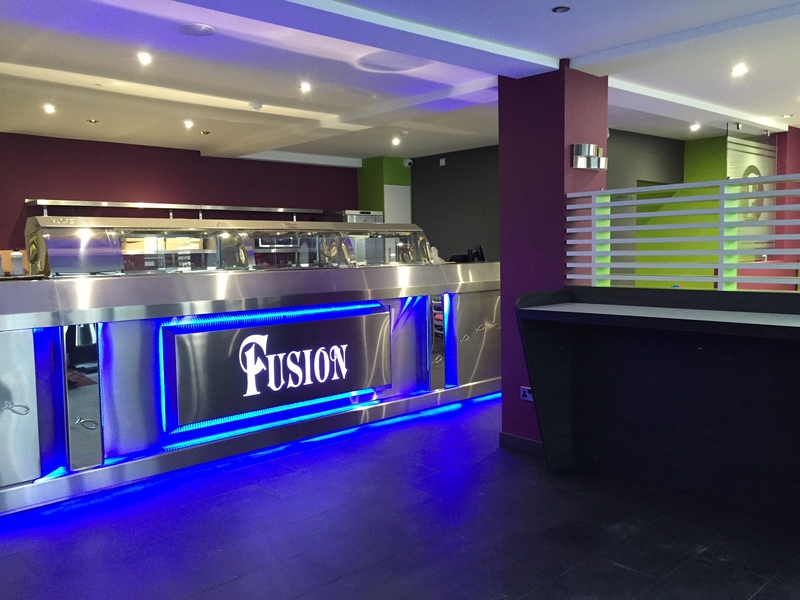 We can also cater for your parties and functions, contact us to find out more.